Leading Australian theologian Dr John Kleinig is a familiar and beloved figure in LCC in general and at CLTS in particular. In October of 2013 he received a Festschrift in his honour, edited by Drs Winger and Stephenson. We are glad to announce that Dr Kleinig, accompanied by his wife, Claire, will be paying us a visit at the end of his trip to the USA in August of this year. 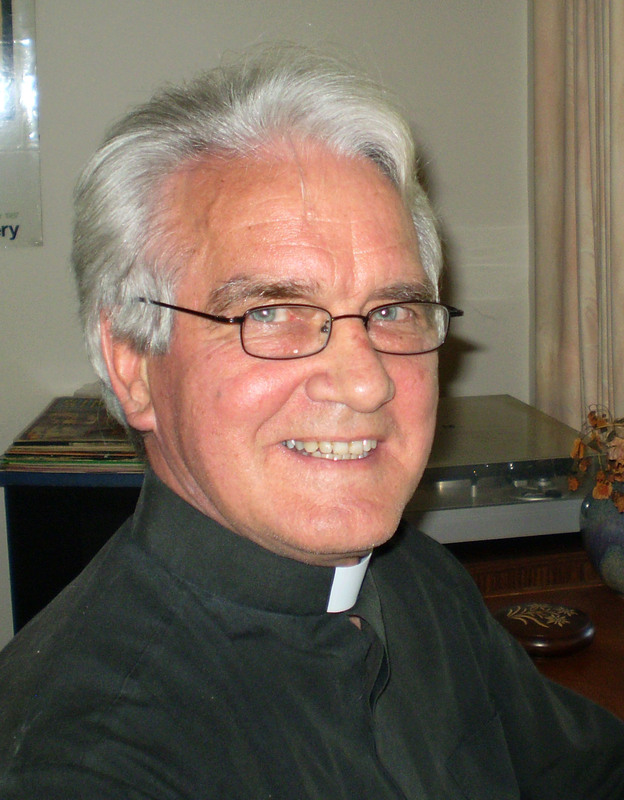 Dr Kleinig will be addressing the Faculty Forum on Wednesday 27 August, and then will be the featured speaker at the seminary’s opening retreat for the start of the academic year 2014-2015. We would like to invite people outside the seminary community to consider attending all or some of the retreat. As has been our custom for more than two decades, the retreat–to be held this year from the afternoon of Thursday 28 till after lunch on Friday 29 August–will be held at the Mount Carmel Spiritual Centre in Niagara Falls, ON. Dr Kleinig’s topic, which is geared to pastoral formation, but also highly relevant to lay people, will be “The Spiritual Disciplines”. He will be presenting two lectures on Thursday afternoon and evening, with one concluding lecture and a question and answer session on Friday morning. The retreat includes a series of reflective prayer services, including late evening Compline in Mount Carmel’s beautiful main chapel, and gives new and returning members of the seminary community the chance to make and renew acquaintance over meals, during free time, and in such settings as walks to the Falls. If you are interested in attending all or part of the retreat, please register online here. If you have any questions, contact Linda Lantz (concordia@brocku.ca, or 905-688-2362, x22). We need to inform the staff of Mount Carmel in good time how many will be requiring overnight accommodation, and which meals they will be needing. The full cost of the retreat is $150, though local guests may opt out of accommodation or some meals.